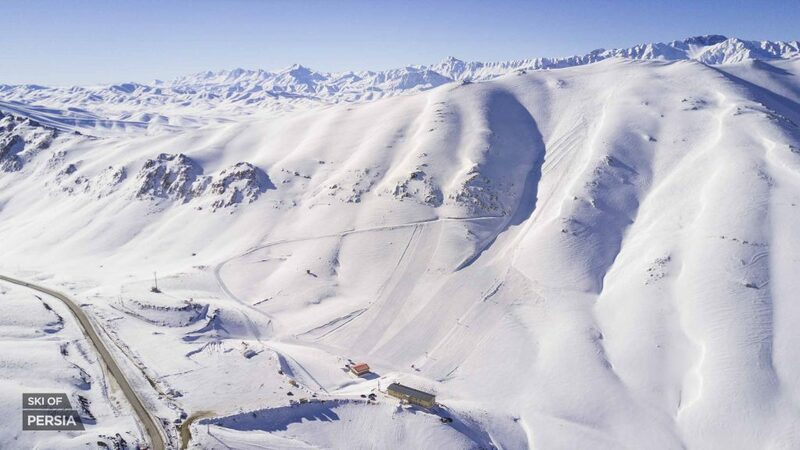 With travel to Iran now permitted following the lifting of the trade embargo, and a British ski holiday company organising holidays there next winter, I wanted to warn you against heading to ski resorts in Iran, however good they may seem. Do you get dizzy when reaching a high altitude? If the answer is “yes”, then don’t go skiing in Iran. All resorts are located above 2000m and the highest one Tochal, goes up to 3750m, so they’re very snowsure and the snow quality is excellent. Of course you can go even higher by ski touring. Just to let you know, the highest peak of Iran is Mt Damavand at 5,609m (18,403 ft). Iranian mountains get huge snowfalls all through the winter and become a powder paradise from January to March. The country is a gigantic playground full of virgin powder field for ski touring. Be warned that the majority of Iranian skiers don’t go off-piste so you will still ride fresh powder in ski resorts even days after the last snowfalls. In the West, skiing is popularly thought of as expensive and if you’re not paying a lot of money you’re not properly skiing. 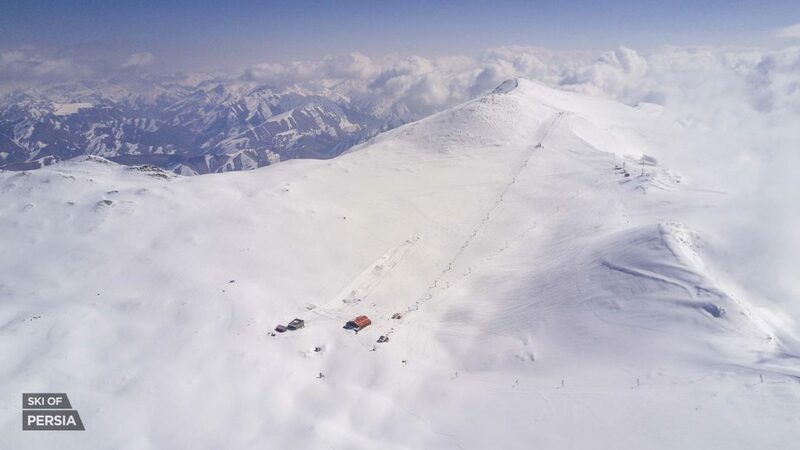 So a ski pass costing only around £20 for a day on the slopes at Iran’s largest ski area, Dizin, just doesn’t seem right, and other Iranian ski areas cost less still. Even worse it can cost only £10- for a taxi the 45 miles from Tehran to the ski slopes and a coffee in a mountain restaurant will only be about 40p. At least the airfare to Iran is as expensive as to anywhere else. After your first powder overdose, you might just want to chill, but sadly your new friends won’t let you just sunbathe. 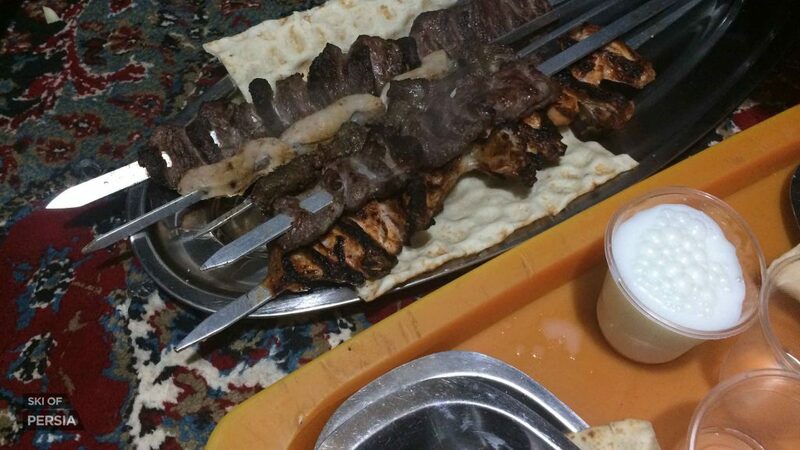 No, you’ll have to taste delicious kebabs, omelettes, and all sorts of delicious dishes while smoking hookah. And that’s even without all the tea you’ll drink and the sweets you will eat all day long ? You’ll inevitably return home a few kilos heavier. Your only hope is that the high altitude will help you burn off more calories per day! Last but not least, your point of view about Iran will change in a positive way. Once back home, you’ll feel like you need to go on a mission to tell all of your friends and relatives what you have seen and experienced! It can be tiring – I speak from experience, I ended up creating a website and publishing articles like this, I can’t help it! But anyway, I hope this post will keep you away from Iranian powder (then I will have more for myself). 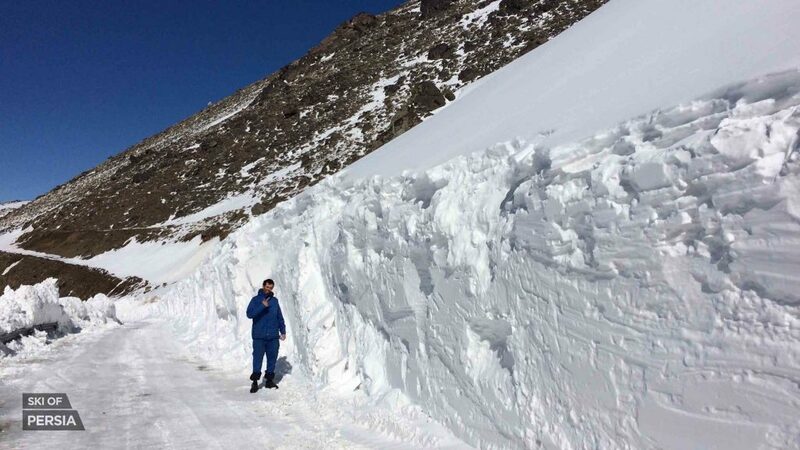 Where To Ski or Snowboard in August 2018?